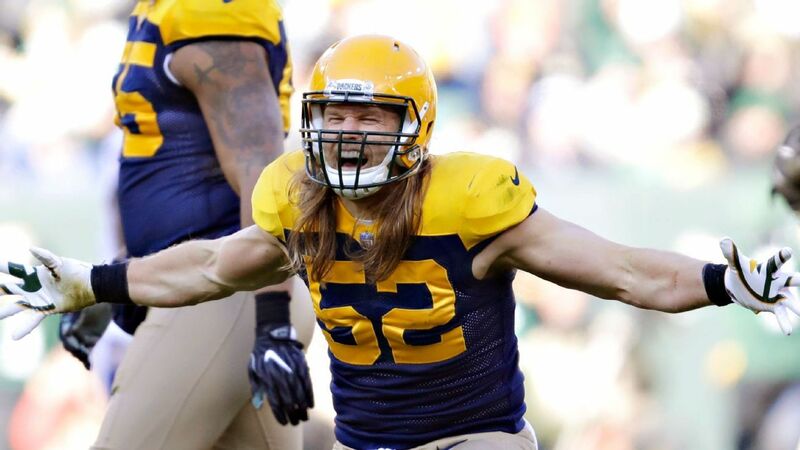 After a decade with the Green Bay Packers, linebacker Clay Matthews is signing with the Los Angeles Rams on a two-year deal, the Rams announced Tuesday night. The Packers’ career sack leader with 83.5, Matthews registered only 3.5 sacks last season, the lowest single-season total of his career. That was despite playing in all 16 games in the final season of a five-year, $66 million contract. The 2009 first-round pick (26th overall) made the Pro Bowl six times in his first nine seasons. He was a first-team All-Pro in 2010, when he was the runner-up to Steelers safety Troy Polamalu for Defensive Player of the Year. Matthews, 32, has 11 sacks in 15 career playoff games, the most in franchise postseason history and tied for fifth in NFL playoff history. Although he has primarily played outside linebacker and edge rusher, he spent parts of the 2014 and 2015 seasons as an inside linebacker.